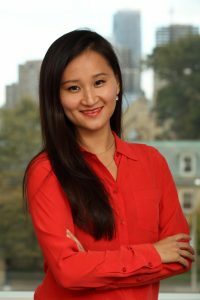 Congratulations to political scientist Diana Fu whose article “Disguised Collective Action in China” (2017) was selected as co-winner of the best paper published in the journal Comparative Political Studies (CPS). CPS offers scholarly work on comparative politics at both the cross-national and intra-national levels. Dedicated to relevant, in-depth analyses, CPS provides the timeliest methodology, theory, and research in the field of comparative politics.